My Big Nigerian Wedding is a docu-series and contest where Nigerian couples from all around the world, who are ready to get married the following year are invited to register and contest for Africa’s biggest wedding prize. A free wedding that will be catered for by the biggest wedding vendors worth over 15 Million Naira and a honeymoon at an exotic location outside the country. You will see the whole process of picking the winners, the wedding preparations and the wedding plus their honeymoon. 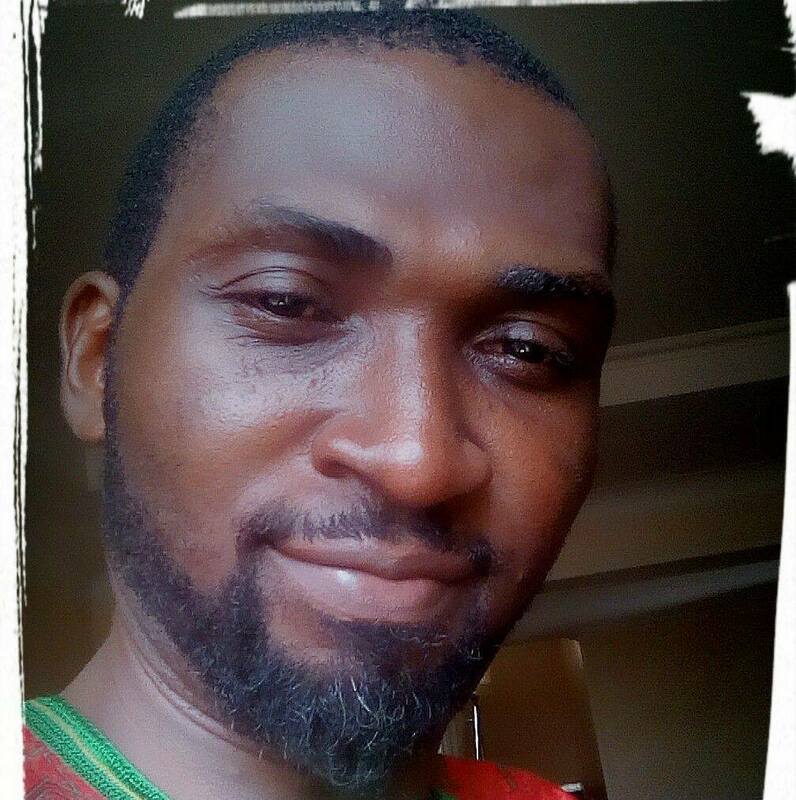 Ekene is an award winning filmmaker and an Executive MBA student at the Lagos Business School, PAU. He is based in Lagos, Nigeria.